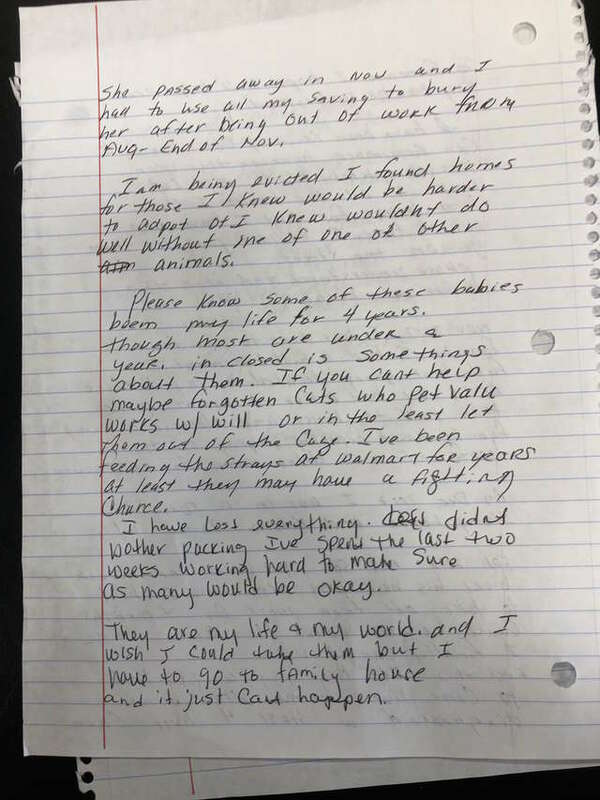 Cats Abandoned With Note: "Understand Before You Judge"
People abandon pets for a variety of reasons. Sometimes, the animal was an impulse purchase, and the person didn’t consider the implications of Rover growing into a full-sized dog. Other times, the animal is inconvenient to the person’s lifestyle or their maintenance is too expensive. Some pet owners, however, aren’t left with a choice. 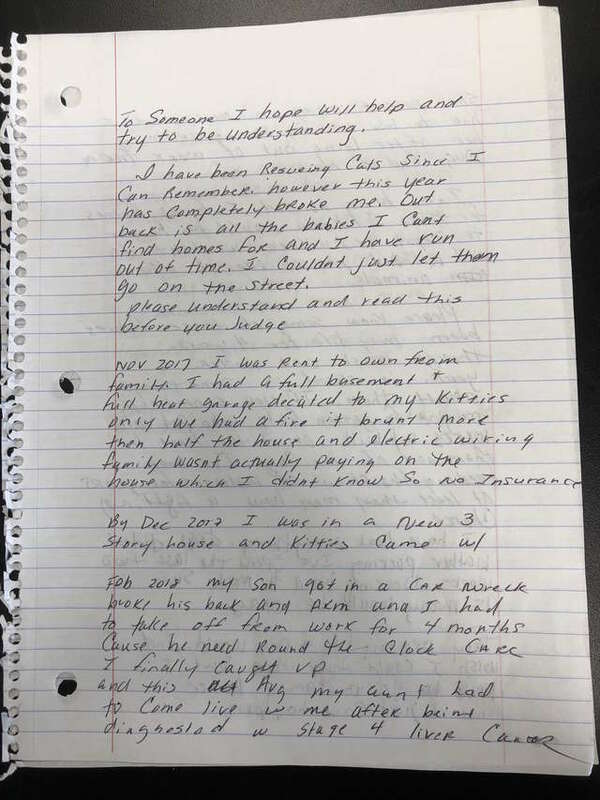 That’s what Kristi Idnurm learned when she discovered a note taped to the front door of the Pet Valu store in Georgetown, Delaware. Kristi is an employee of the store who also runs her own rescue called Kristi’s Kats Inc. 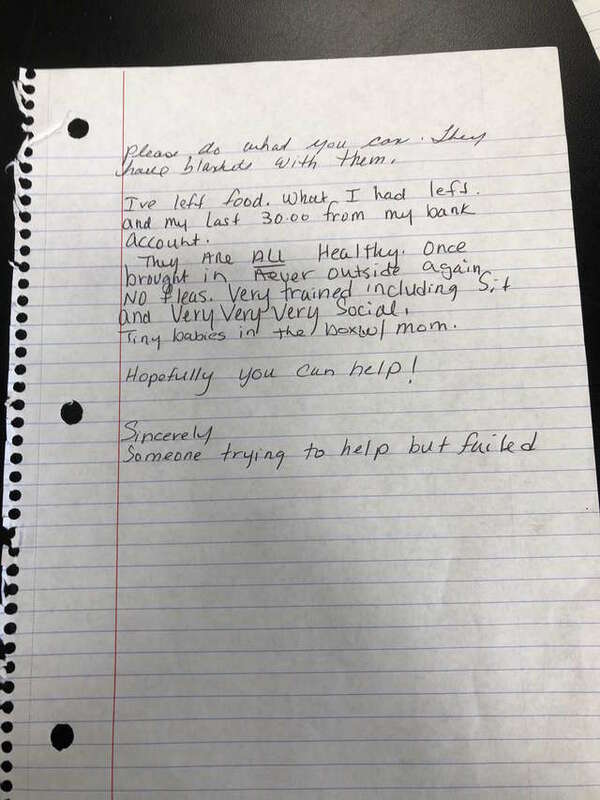 When she arrived at the store for a Sunday morning shift, she was surprised to see a note waiting. Then she got a closer look and jetted towards the back. 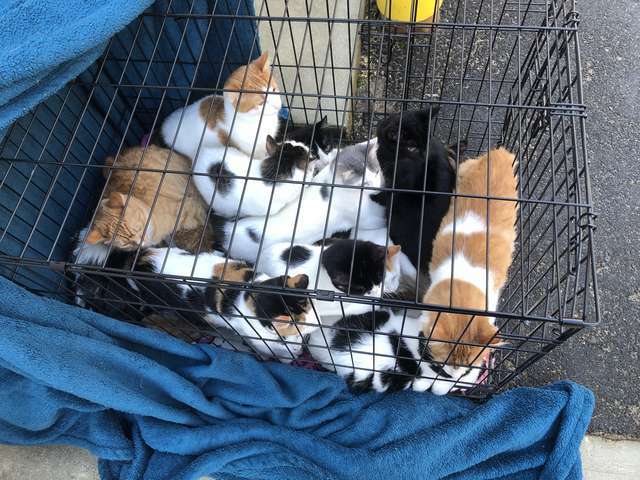 Twenty-two cats and kittens had been left in crates outside the store. It turns out the person who had been rescuing the cats had recently experienced a series of struggles. The person’s son was in a car accident and required a lot of care. After the accident, an aunt died of liver cancer and the cat rescuer spent every cent paying for the burial. Finally, as if that wasn’t enough, the person got an eviction notice kicking them out of their house. 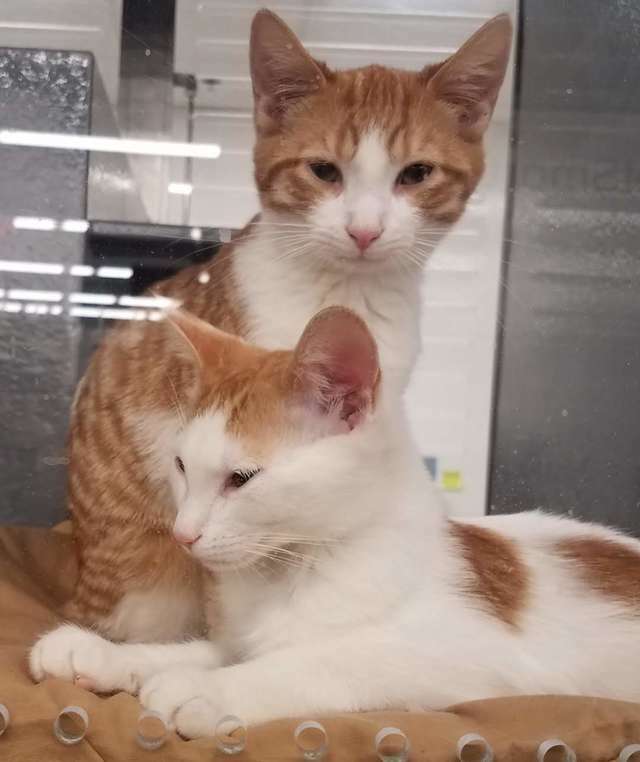 Instead of packing, they’d spent the last few weeks trying to find the cats a home. Alongside the crates, litterboxes, and toys, the person left $30— the only thing they had left. Luckily, they had left the felines with the perfect person. Recruiting volunteers from her rescue, Kristi proceeded to coordinate foster homes for all the cats. “My volunteers came in force to wash carriers, fill litter boxes, make lists and answer questions,” she told The Dodo. 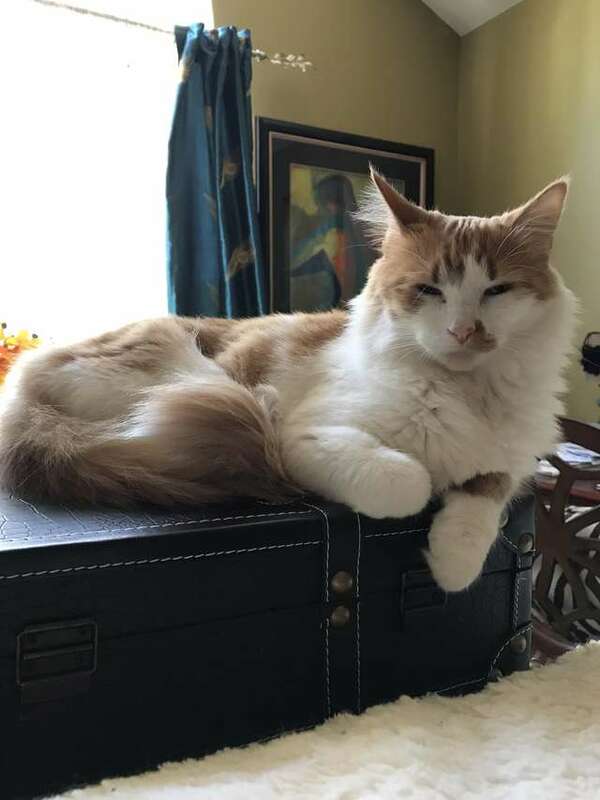 Some cats were placed in coworkers’ homes while others were sent to different organizations, like Town Cats of Ocean City in Maryland and the Coastal Cat Rescue in Bethany, Delaware. She hopes the happy ending can provide the rescuer with some sort of peace. 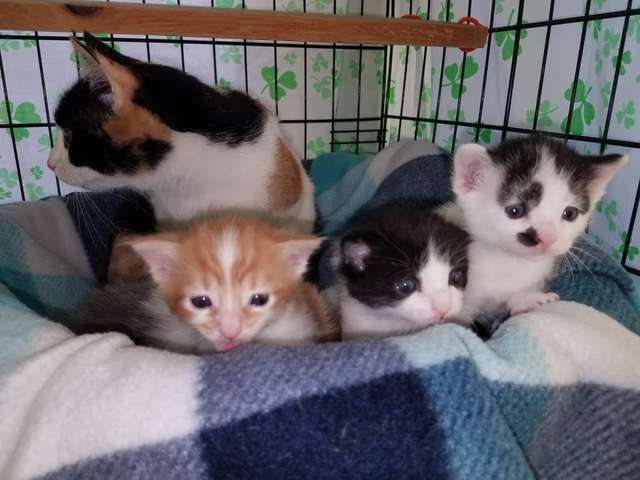 If you’re interested in adopting one of these cats or donating to their care, contact Kristi’s Kats on Facebook for more information.